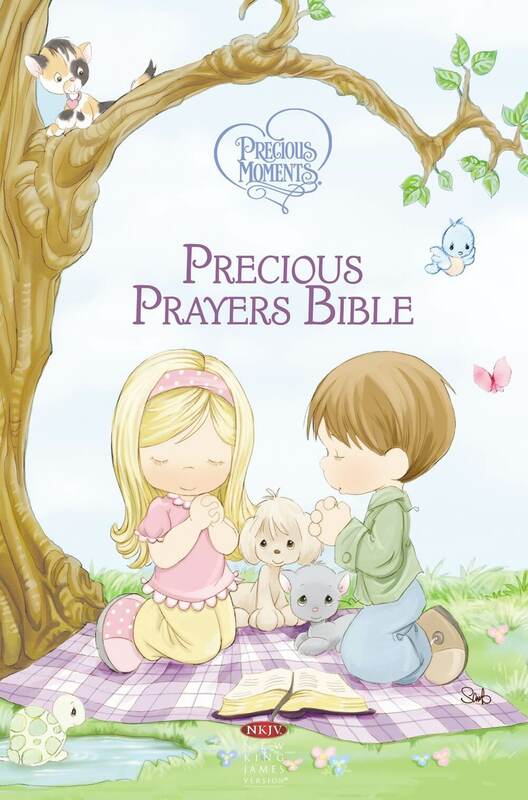 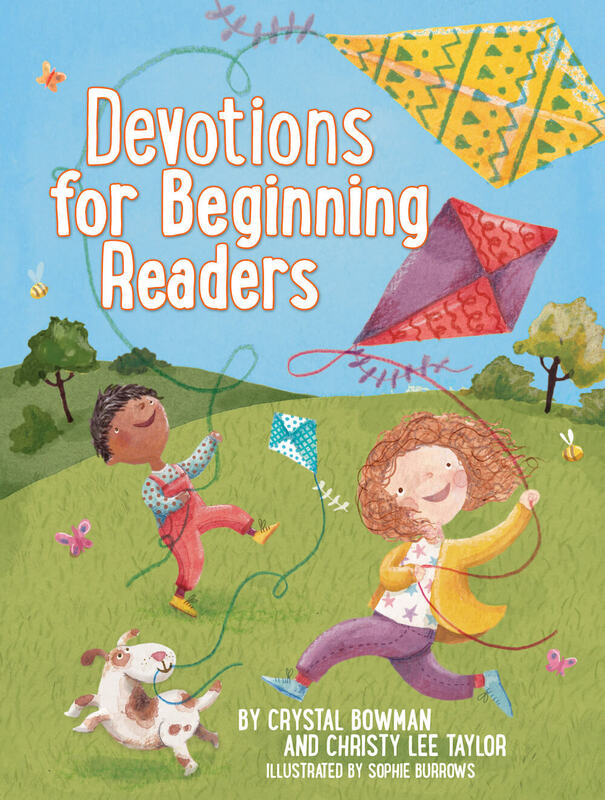 Devotions for Beginning Readers will help young readers build confidence in their reading skills as they are learning how to have a relationship with Jesus. 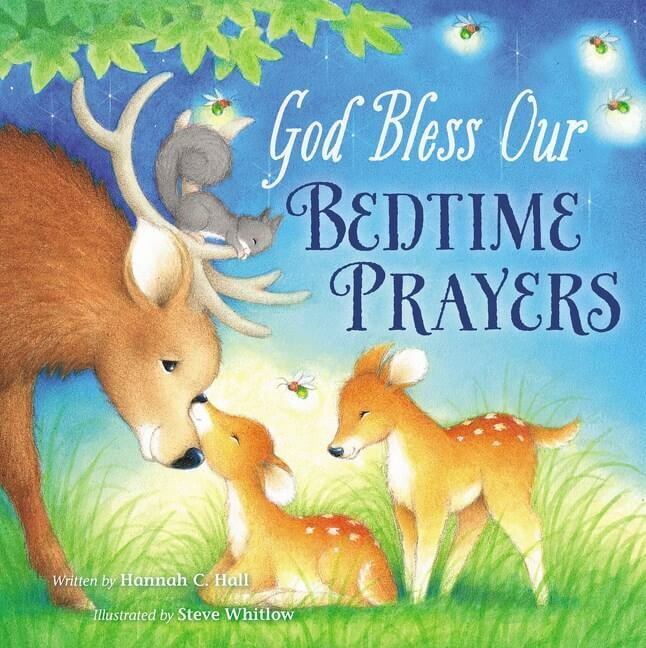 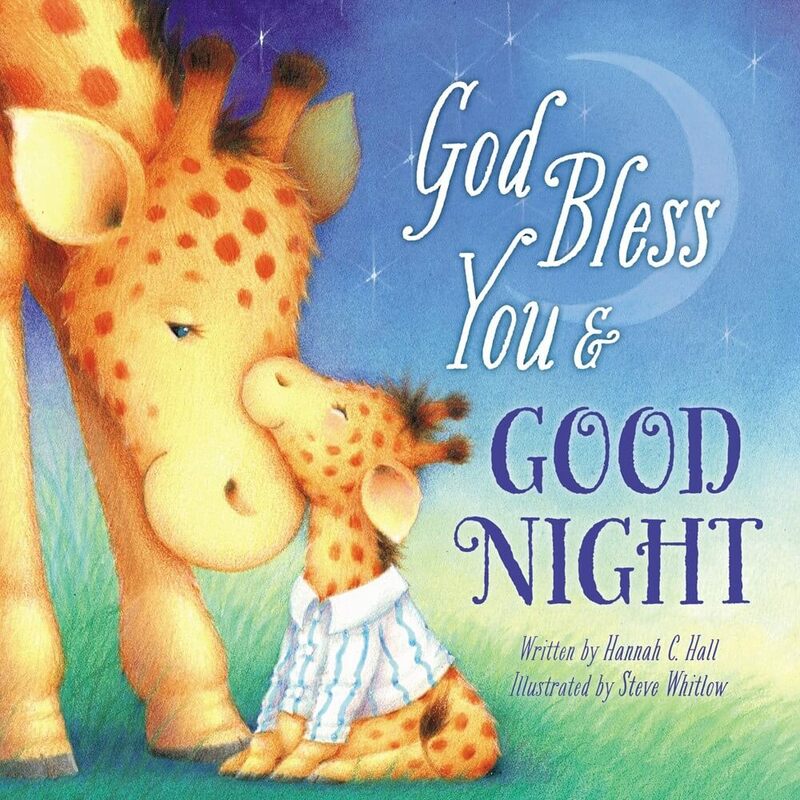 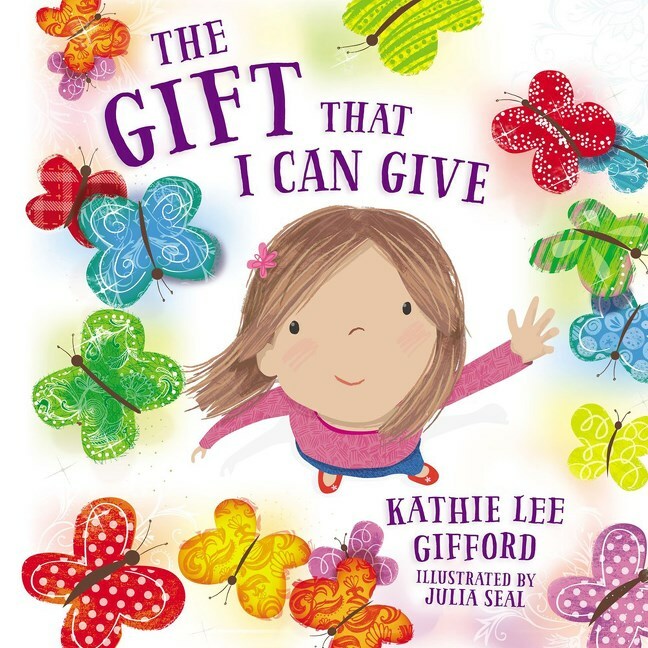 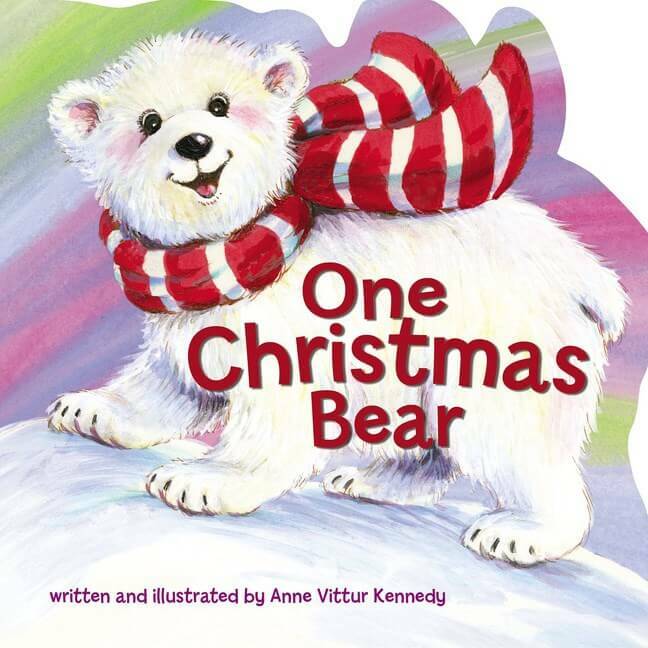 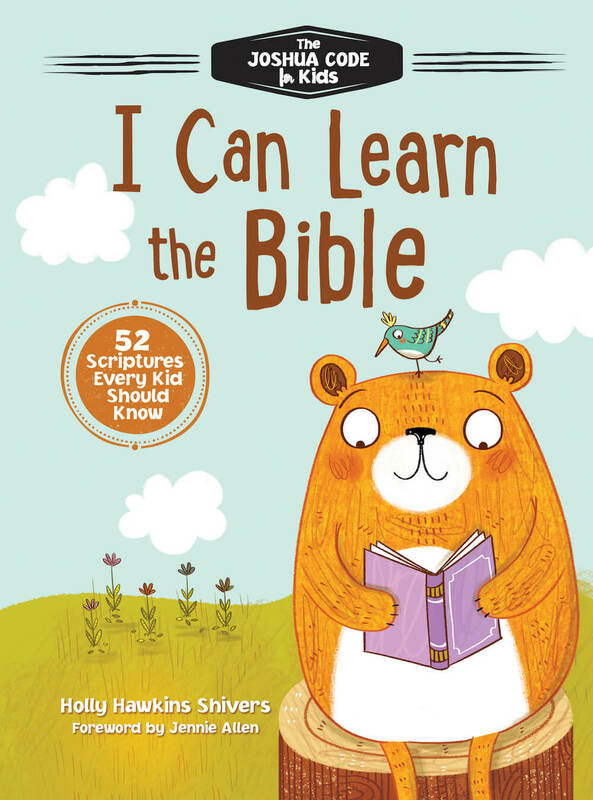 Aimed at beginning readers from kindergarten through third grade, each devotional will include colorful illustrations and contain short sentences and scriptures from the International Children’s Bible. 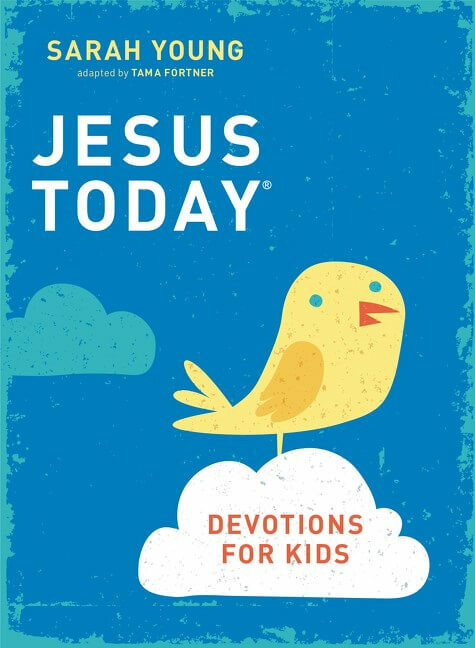 Also featured is a “today’s word” segment, a vocabulary word that will be repeated throughout the devotion to help children develop their reading skills. 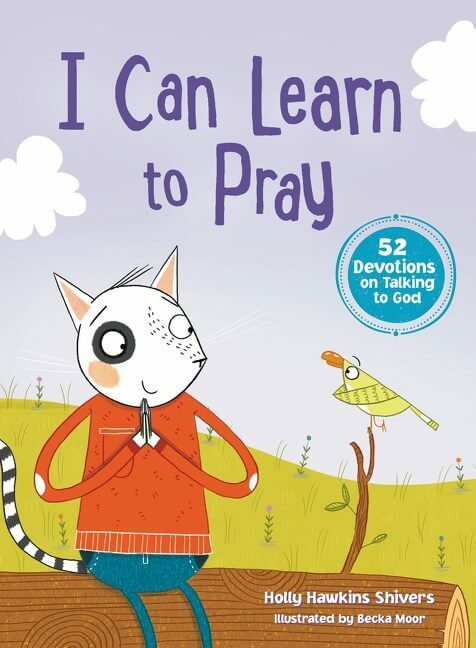 Each devotion will close with a short prayer that helps children learn how to pray.Short, straightforward sentences and carefully selected words allow for pleasurable reading and easier comprehension. 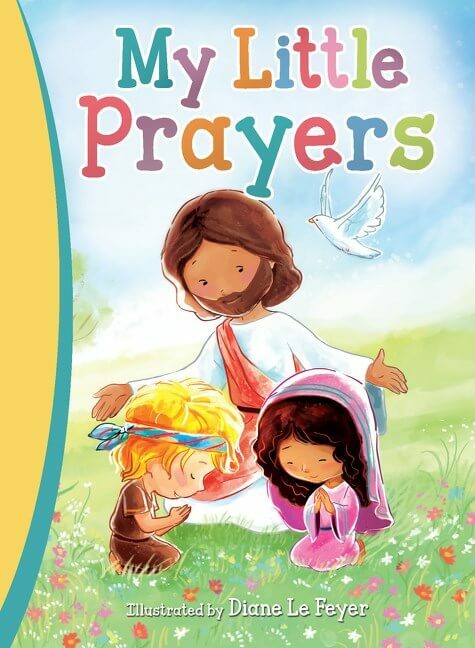 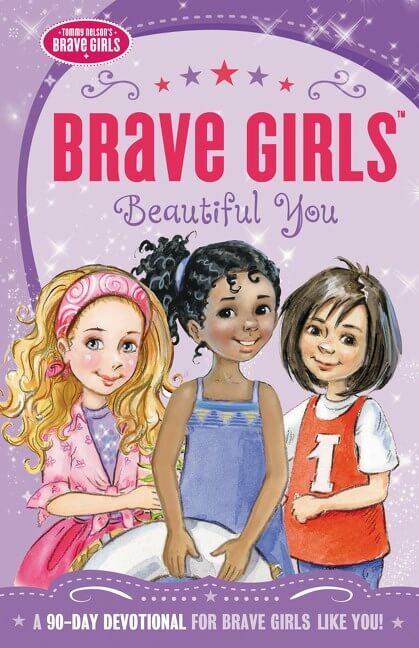 With interactive, engaging, and educational text from bestselling author Crystal Bowman and award-winning producer Christy Lee Taylor, as well as beautiful, vibrant illustrations, this book will become a favorite in your home, Christian school, and church library. 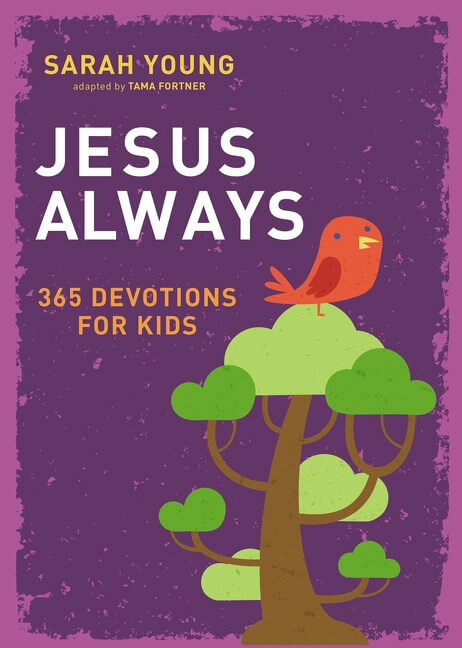 Whether reading alone or with a parent, children will build a foundation for language skills and a faith that will last a lifetime.